Numbers tend to grab headlines at the Bend Venture Conference. In 2014, the Northwest’s largest angel conference attracted more than 400 attendees, 50 prominent investors and 65 companies. Over $1 million was invested at BVC, including $250,000 for Amplion Research and $100,000 for for Poachedjobs. The numbers grab headlines, of course, because they’re impressive. But they also tell only part of the story. 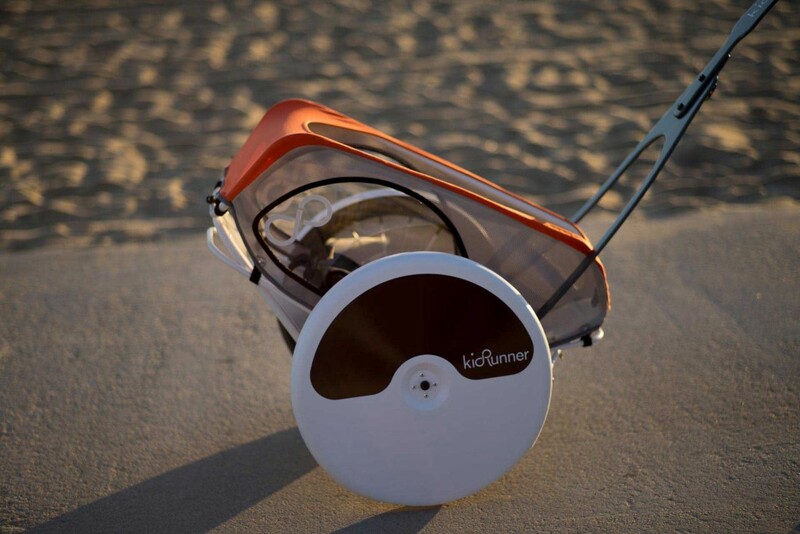 For Bend-based KidRunner, BVC ‘14 turned up no financial investment, but a whole bunch of “experience, contacts and progress,” founder Will Warne said last week. That’s not Warne sugarcoating his company’s result. That stuff has been positively vital for KidRunner over the past year. 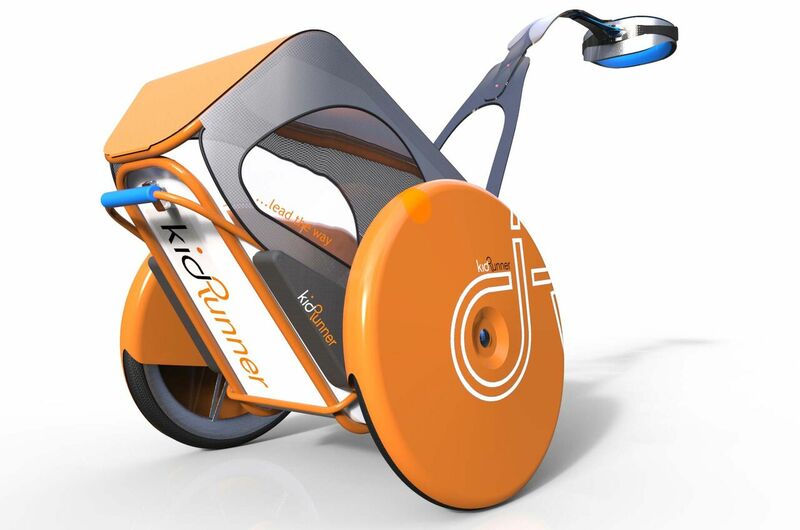 For the past several years, KidRunner has been working to develop a lightweight, high-performance, all-terrain kid jogger that “will change the way we run, bike, Nordic ski and explore with kids,” according to the company’s Facebook profile. It looks, essentially, like a bike trailer for kids that straps onto mom and/or dad’s waist. So Warne, a 46-year-old father of two and a runner himself, set out to create something better. The initial concept came years ago, but it was the 2014 BVC that pushed Warne’s idea into reality. 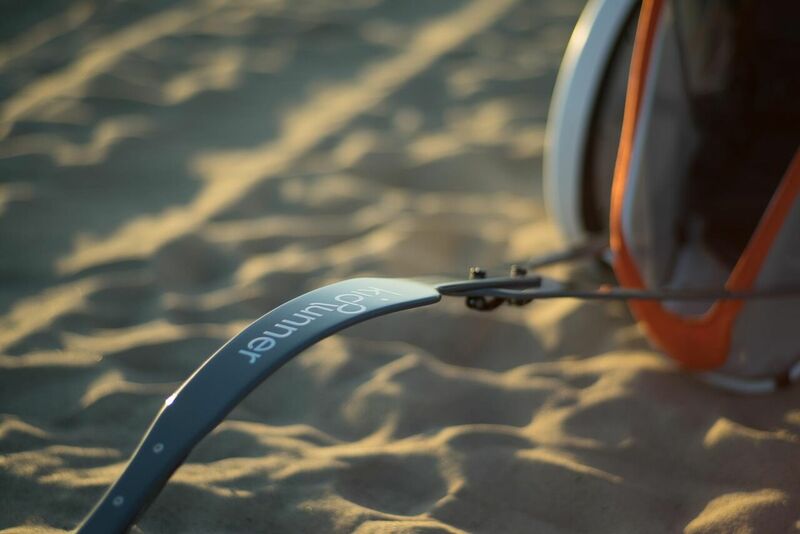 KidRunner conducted a competitive search in Oregon and California for a key manufacturing partner and found one in its own backyard: Composite Approach, a company located in northeast Bend that specializes in high-tech design and fabrication of composite products. Led by owner Brian Harris, Composite Approach comes out of Central Oregon’s aviation legacy and is now broadening its services. KidRunner selected Composite Approach as its partner for three major reasons, Warne says: they’re local, they have a “fantastic culture” and they made the most sense economically. “It still blows my mind, frankly, that they’re just down the street,” he says. 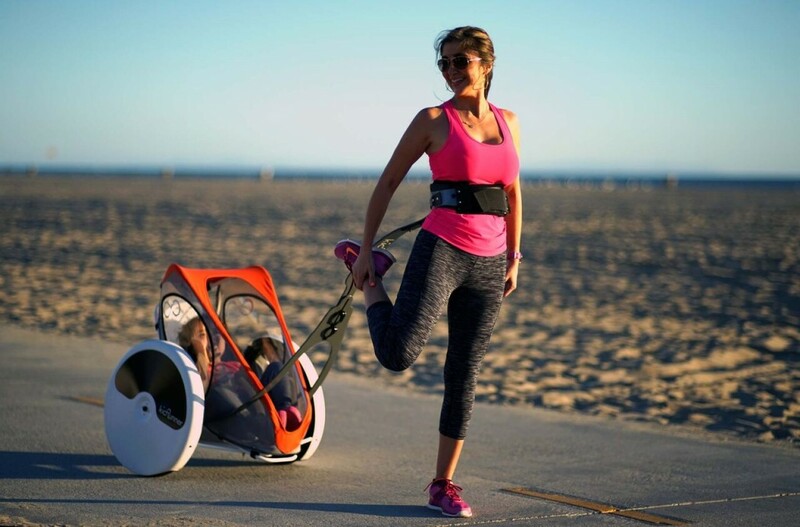 KidRunner took what it learned at BVC ‘14 — and at last year’s Bigfoot 10K, which brand ambassador Max King won while pulling his daughter Hazel — and spent the past year doing more R&D and building prototypes, stabilizing the seat and reducing the product’s overall weight. Very soon, Warne says, the company will introduce its new go-to-market KidRunner, which will cost $750 — the “high middle” range for kid joggers. “There are more expensive kid joggers that work less well,” he says. This first go-to-market phase of KidRunner will be entirely supported by local manufacturing relationships that came out of last year’s BVC, Warne says. Now comes another. It’s time to see what the market says.